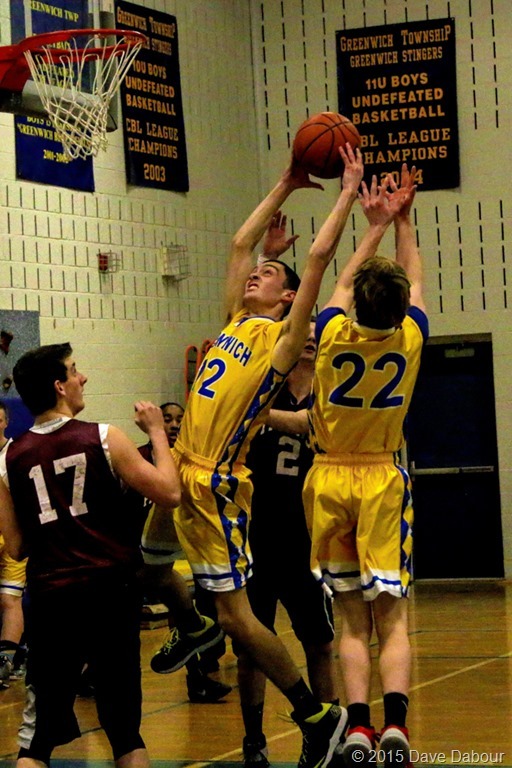 Photographs from the February 23, 2015 Greenwich Rockets Boys Basketball are now available online. 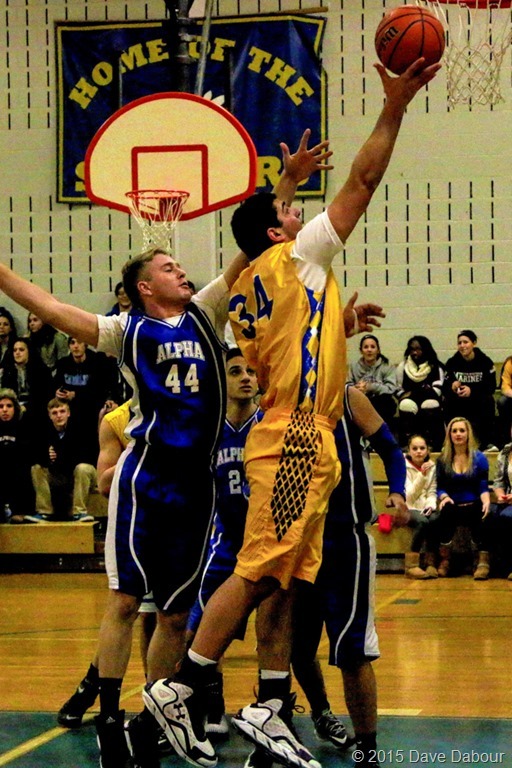 Photographs from the February 23, 2015 Greenwich Bounty Hunters Boys Basketball game are also now online. I also recorded some video clips from both games above. I plan on editing them and posting them online. There will be an “Artists Reception” at the State Theatre for the Arts in Easton, PA on Saturday March 21st, 2015, 6:30 pm – 8:00 pm. This show will feature Dave Dabour’s photographs from the 2014 Freddy Awards. The gallery is open to the public and a show ticket is not required for entry. Metered street parking is available as well as a nearby parking garage that offers a courtesy shuttle to the theater. 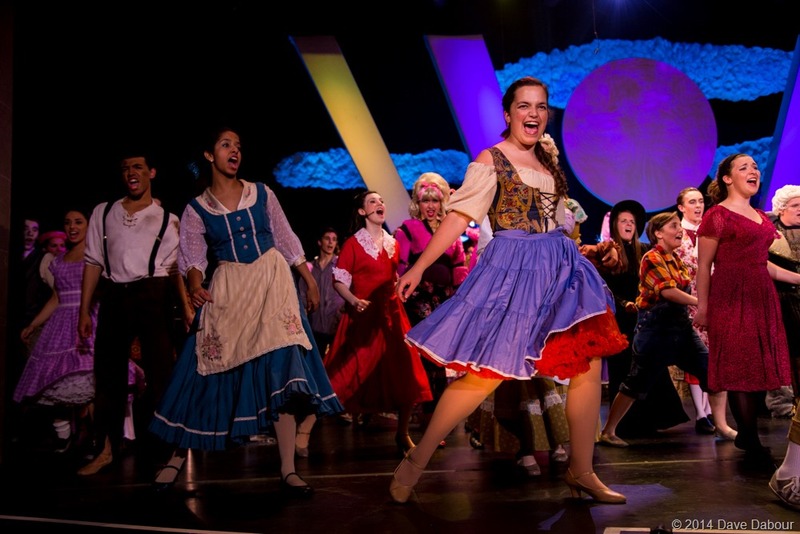 The FREDDY© Awards program recognizes and rewards exceptional accomplishments in the production and performance of musical theatre in local high schools in eastern PA and western NJ. 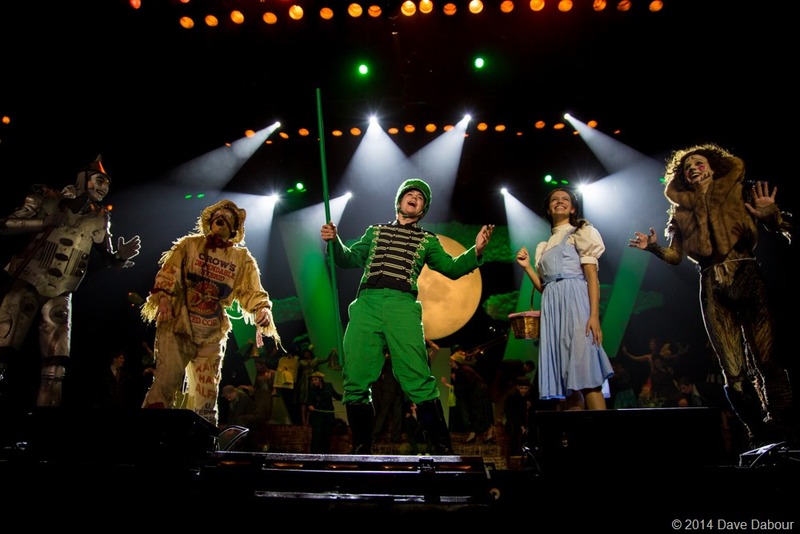 The 3-hour LIVE broadcast includes a stellar opening number, performances by nominated musicals, actors and actresses, and presentation of the FREDDY© Awards in 21 award categories. 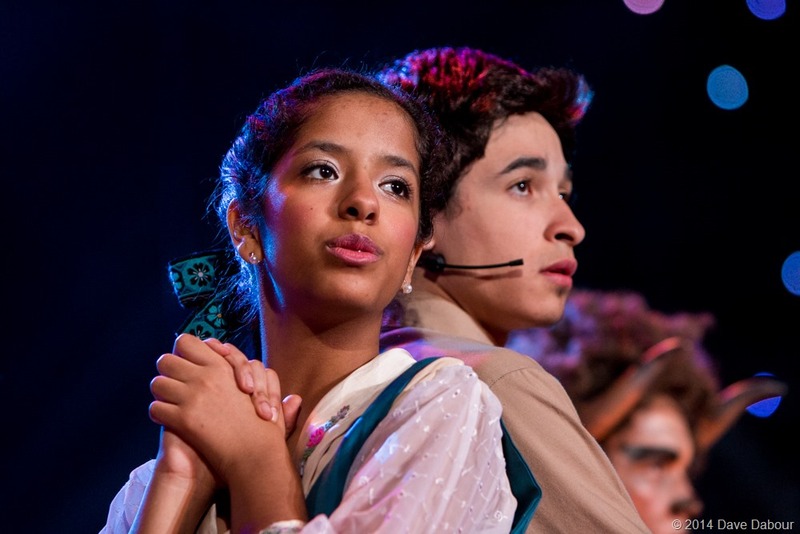 It is the only high school musical awards program in the nation that produces a live television show. The telecast has received numerous broadcast awards, including Mid-Atlantic EMMYs in 2005 & 2011. Dave and another photographer capture the event with photographs of the rehearsals for the show and the actual live performance. Interested but can’t make March 21st? The gallery will also be open show nights 90 minutes before show start from March 20th – May 2nd 2015. Check the Theater’s web sitewww.statetheatre.org for show information or contact Dave at dave@dabourphotography.com or (908) 995-7273 for more information. 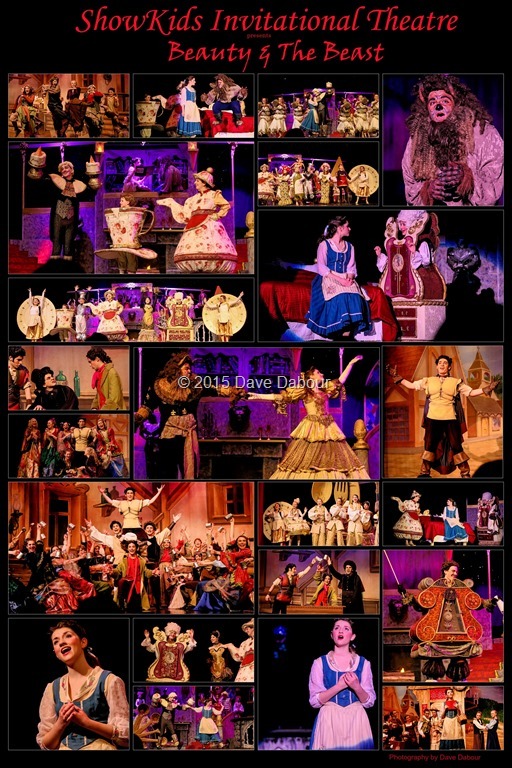 I recently had the pleasure of creating photographic memories of SKIT’s recent production of “Beauty and the Beast.” I not only created photos of the shows performance but also recorded video from each performance. Above is a collage of photos from casts A & C. I never made this available. It was a work in progress and I was hoping to create one for each cast grouping before the show finished but ran out of time. Photographs from the show are available on my photography website. You can also order a DVD of the show (cast and crew only) by visiting my photography store. Next up for SKIT is “Footloose the musical” in early May 2015. This looks to be a great show. I’m looking forward to creating more photographic memories for this show! Frequent readers of my blog or visitors to my website know that I’m one of two official photographers for the Freddy Awards. It’s something I enjoy doing tremendously. It’s a lot of work at at times physically demanding but worth it at the end. 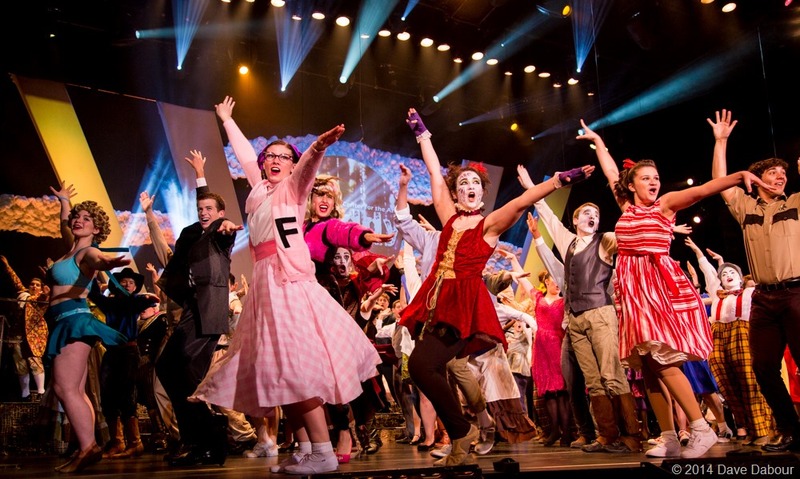 If you look in the upper right of this Facebook cover for the Freddy Awards you’ll see my photo credit. Soon I’ll start the process of picking one or two dozen of my all time favorite photos for a gallery display at the State Theatre Annex in Easton, PA. Picking out so few photos among many great ones is like picking a favorite child when you have more than one. But it’s a process that allows you to grow and showcase your talents as well as the talents of those I capture with photography. Here are more photos you may soon see in other promotions for the upcoming 2015 Freddy Awards!